Patrick Donald Teng had an amazing vision in life. 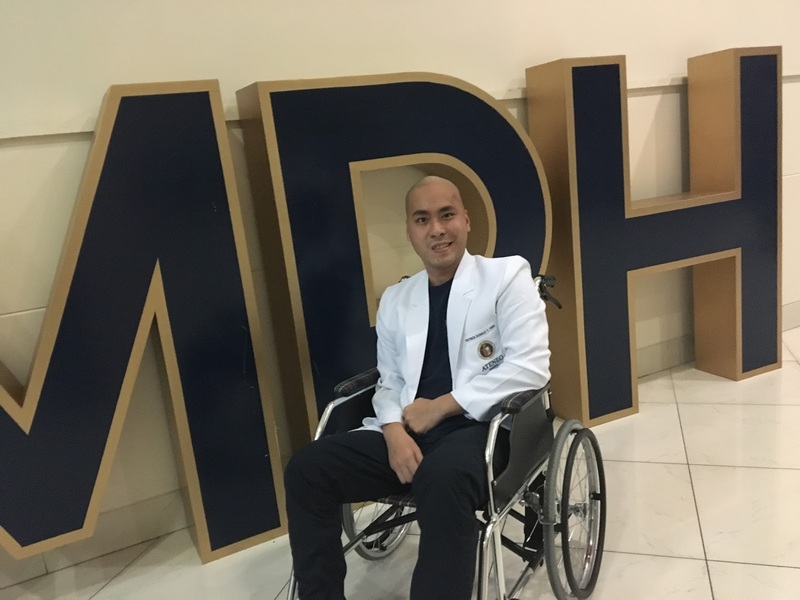 He dreamt of becoming a neuro surgeon and took up medicine at the Ateneo School of Medicine and Public Health. 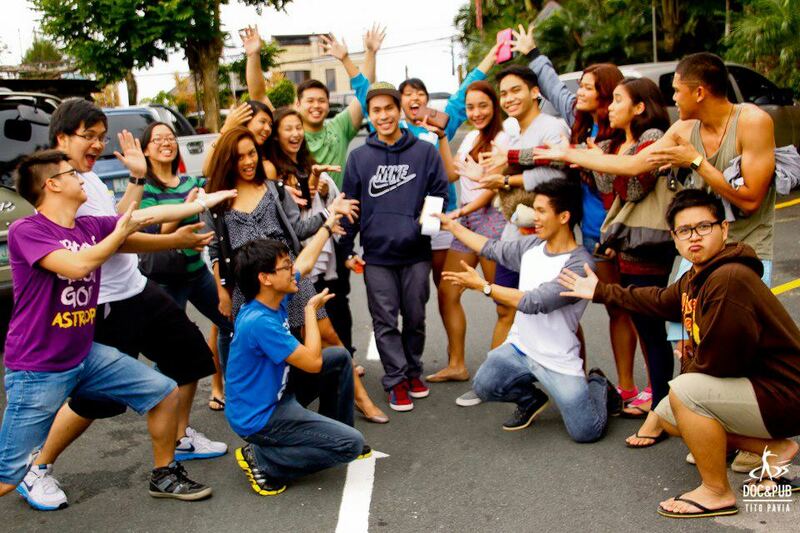 Not known to his own family, he supported charities while attending college and at the same time, offered much of his time doing volunteer work for different organizations and one of them was Hearts at Play. Patrick was also an active member of The Company of Ateneo Dancers and was President of the Ateneo Medicine Dance Group. He brought joy to a lot of children through dance and even encouraged many of his group members to offer their time to make these children happy. Unfortunately, all his amazing efforts had to take a side step when diagnosed with Glioblastoma Multiforme, a rare type of brain cancer, which ended his dream of being a doctor. 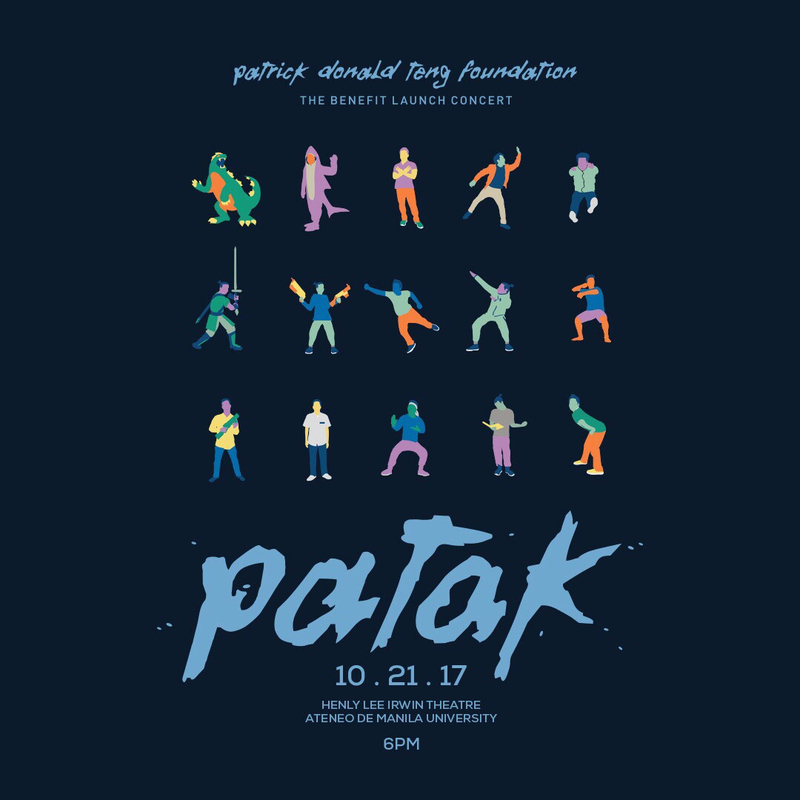 Despite his condition, his contagious positive outlook in life remained and Patrick continued his volunteer work even while in a wheelchair. He bravely fought for his recovery, but sadly, time dictated that he had to leave everything behind to join our Creator – gone too soon at the age of 25. But as they say, everything has a season and a reason. Patrick’s parents were devastated and thought it best to continue what their loving son has started. 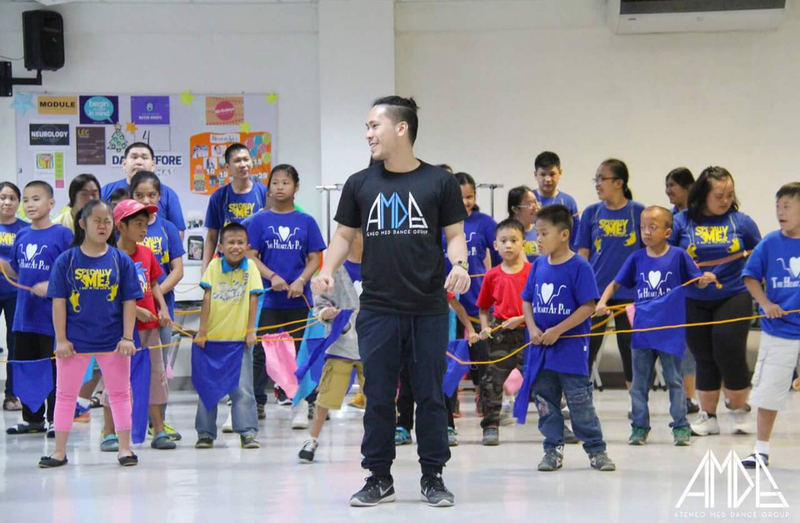 In May 2017, the Patrick Donald Teng Foundation was founded in memory of their beloved son. 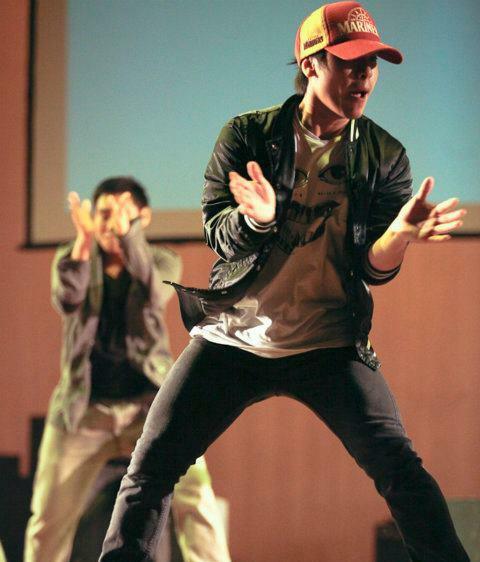 performances by various groups – all with the end goal of continuing what Patrick has started. 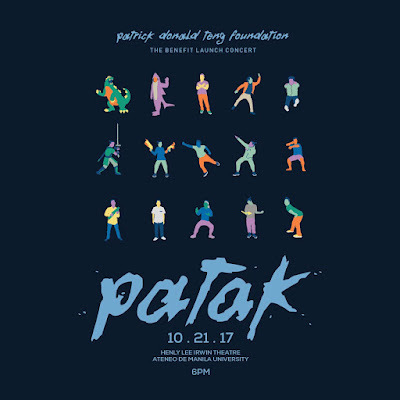 For more information on tickets for PATAK, and to support the Patrick Donald Teng Foundation, please like Patrick Donald Teng Foundation on Facebook or call 0917 8390200.